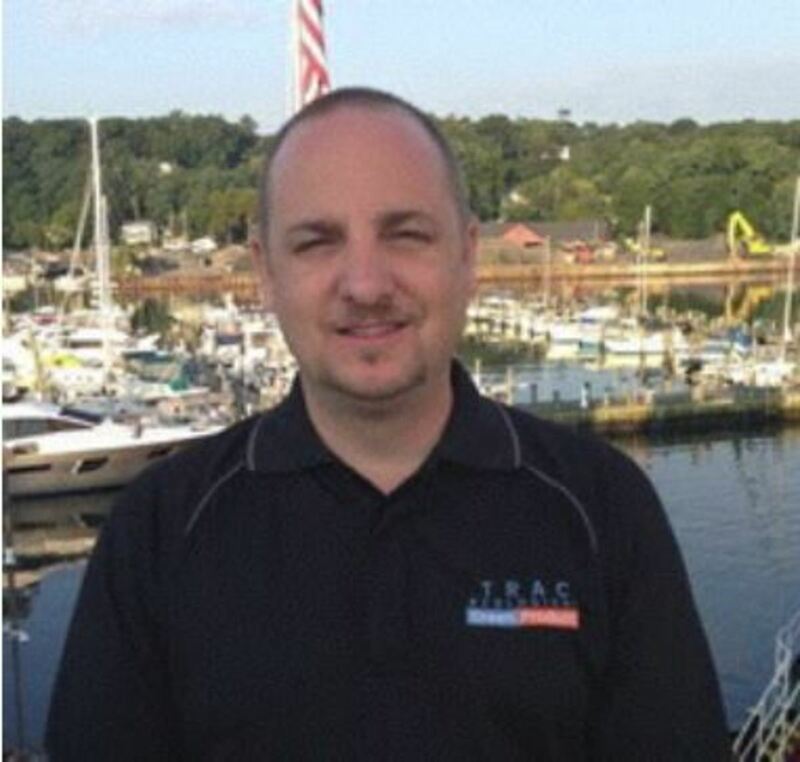 Trac Ecological, a manufacturer of onboard equipment cleaning and maintenance products, has appointed Brian Bennett as the company’s new senior sales representative. Bennett will manage product sales and provide customer support for Fort Lauderdale-based Trac’s network of East Coast distributors and dealers. He has more than seven years of sales and marketing experience. Marine growth and scale buildup are major causes of water-cooled equipment failure. Traditional methods of cleaning (such as mechanical brushing or harsh acids) can damage equipment and are potentially harmful to the user and the environment, Trac said. Trac’s unique line of safe, biodegradable chemicals efficiently and economically dissolves scale, barnacles, zebra mussels, calcium, rust, lime and other mineral deposits that can reduce water flow in critical onboard systems.